Here at The Laurels we stock a large range of oils for all applications, it is increasingly important to use the correct specification oil for your vehicle, if you have any doubts or require any assistance in selecting the best oil for your vehicle then please don’t hesitate to ask for advice. We’ll even check your oil for you! Maximum engine cleansing for performance motoring. Refreshing and protecting your car. 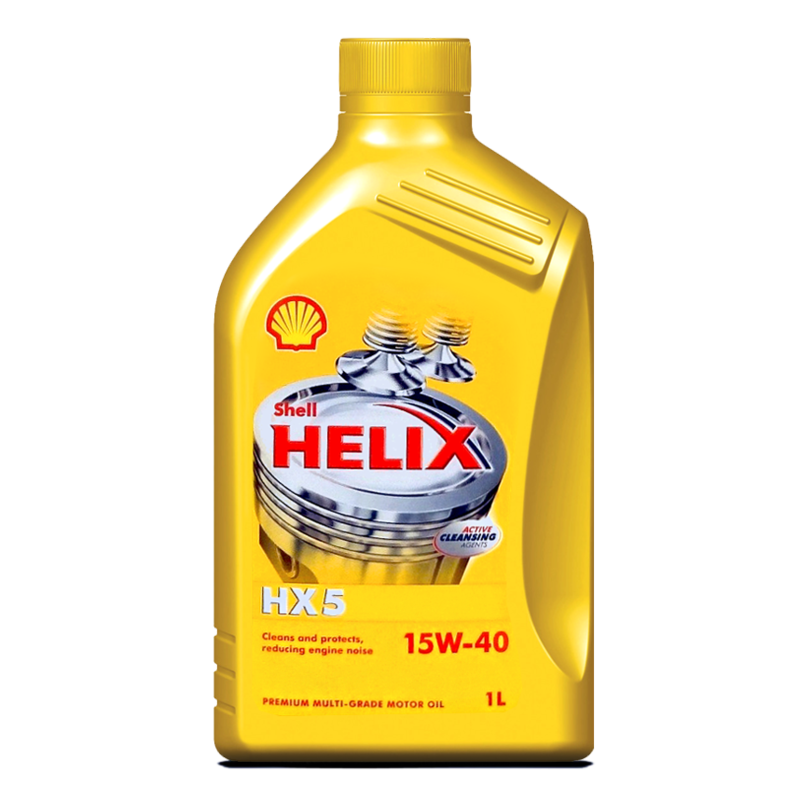 Shell Helix is a fully synthetic motor oil that is ideal for modern and sports cars with engines that run faster and hotter in order to achieve maximum power, fuel economy and reduced emissions. Maximum engine cleansing for modern engines. VW, Audi, BMW and Mercedes-Benz have approved Shell Helix Ultra Extra to meet their engines’ requirements including extended oil drain intervals. Meets service requirements of Citroën, Peugeot and Renault. 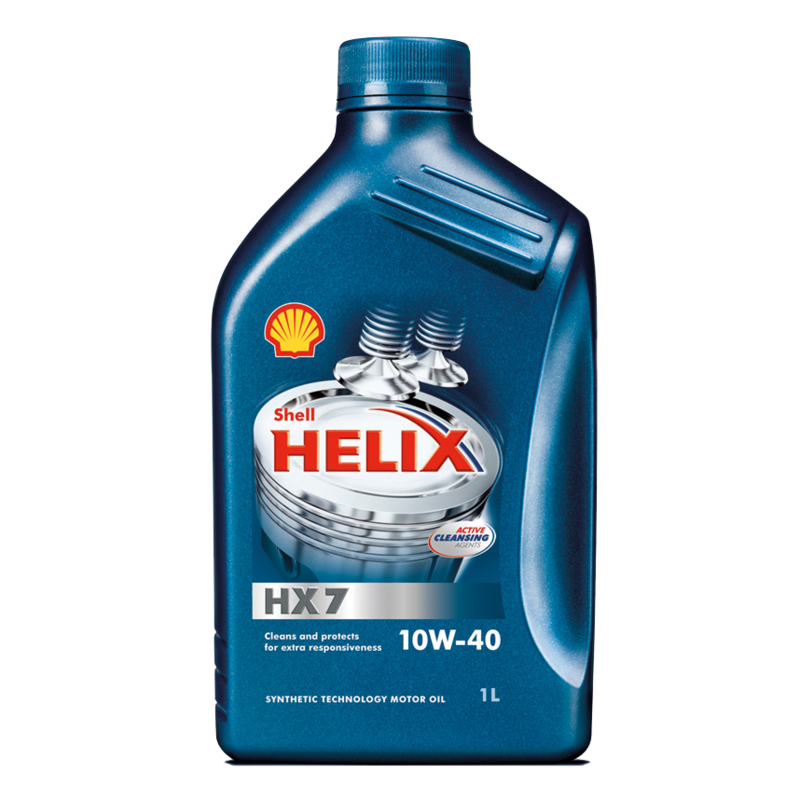 Maximum diesel engine clean-up and protection for performance motoring. 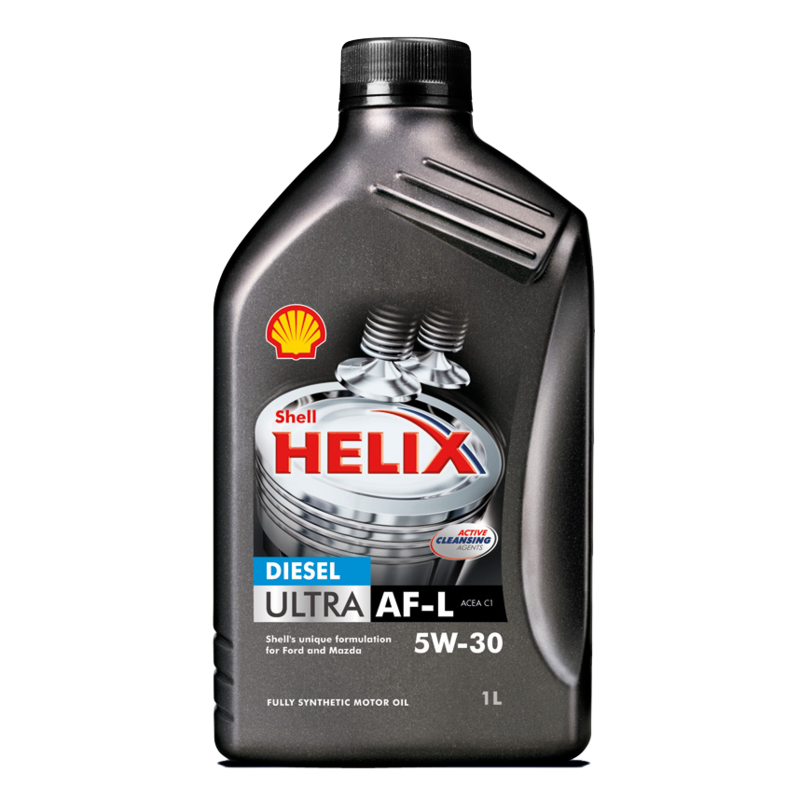 Shell Helix Diesel Ultra is for all diesel cars whether turbocharged or naturally aspirated, with direct injection or indirect injection. Exceptional diesel engine clean-up and protection in all driving conditions. Giving you a smoother and quieter drive. 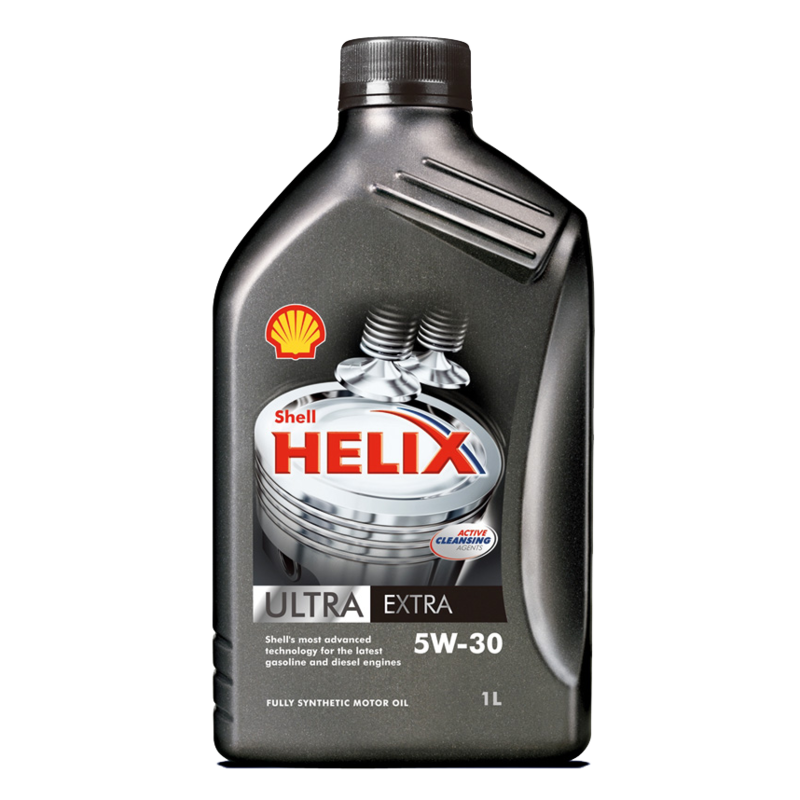 Semi-synthetic oil that is suitable for use in fuel injected, turbocharged, naturally aspirated and multivalve passenger car engines that run on diesel fuels. Refreshing and protecting your car. For naturally aspirated and turbocharged multivalve passenger car engines.